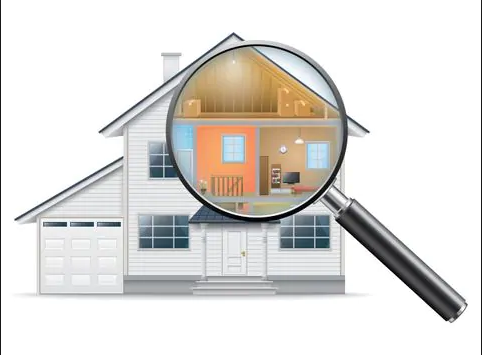 In Fort Worth, find a home inspector that can perform a thorough inspection to make sure your home is up to spec and code. Home inspections are very important as if the work done by contractors is not up to code, the house can potentially be a dangerous place for a growing family. Thus, make sure you hire an appropriate and professional home inspector to ensure the safety of you and your family. Is construction almost completed on your newly built house? If you answered yes to this question then a closing walk-through inspection may be just what your looking for if your selling or buying in the DFW real estate market. A Walk Through Home inspection is for your normal closing walk-through with your builder, this way you can identify possible problems before you actually start living in your house. Why not make sure your house is perfect before you actually live in it? This way you will know your house is just what you want it to be before you sign on the dotted line. This type of home inspection can be extremely valuable in the amount of money it can potentially save a buyer. Choose the right Fort Worth Inspector. There are many options, but it is crucial to find one that can get the job done correctly and make sure your future home is a livable and safe environment. Texas Star Home Inspections is a great option for any type of inspection you need done. Find Fort Worth Home Inspector. 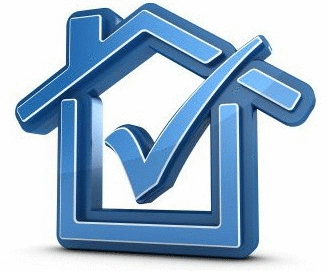 Below are some of the highest ranked home inspection providers in the Fort Worth area. The amount of money you will pay for a home inspector to come in and look at your home will vary. 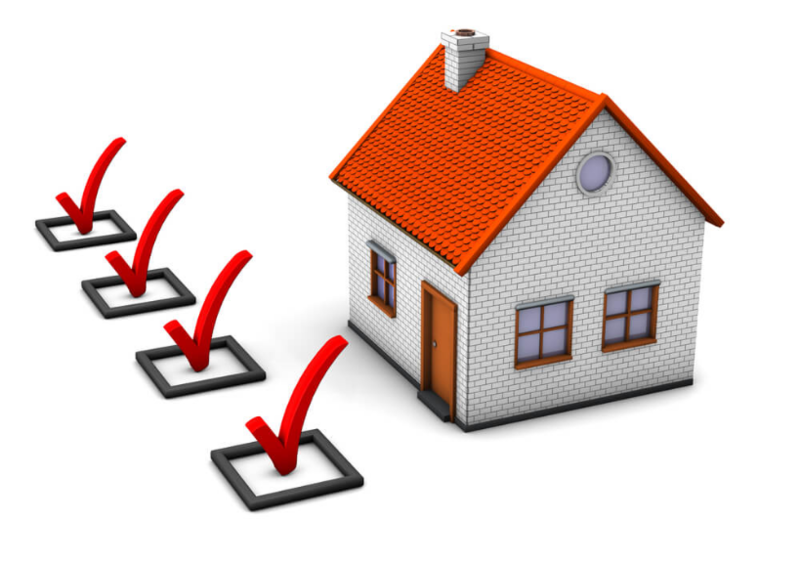 It is dependent on the company you choose, the type of inspection they are performing, and how big the home is. The average price for a home inspection is around $315, however again this is very dependent on the square footage of the home and the inspection that is being done. The Best Home Inspector In The Area. If you live in Fort Worth and are looking for a reputable home inspector to come in and assess your valuable home, consider checking out Green Tag Inspection Services. They have a 5/5 star rating on google with over 110 reviews. Fort Worth Home Inspectors. there are many options and companies you can choose to do the job. However, it is highly recommended to go with a company that has a great rating, multiple reviews and a high client base. This ensures a quality inspection which is crucial.